Remanufactured HP Toner Cartridge, Black, High Capacity, 10,000 page yield. 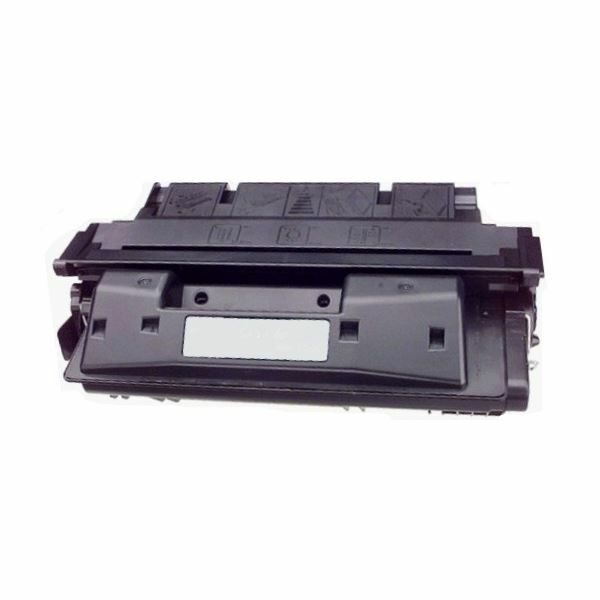 Replaces HP part number: C4127X, 27X. Laser Toner Cartridge compatible with HP LaserJet 4000, 4050.